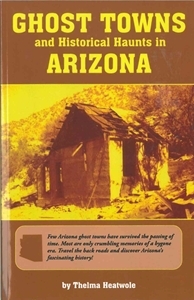 By Thelma Heatwole Few Arizona ghost towns have survived the passing of time. Most are only crumbling memories of a bygone era. Travel the back roads and discover Arizona's fascinating history!